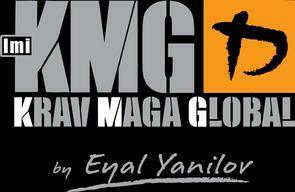 Krav Maga, translated from Hebrew into English as ‘Contact Combat’, was initially developed as an unarmed combat system by Imi Lichtenfeld for the Israeli Defense Forces (IDF) and has since been adapted and refined by Eyal Yanilov of Krav Maga Global to meet the needs of civilians, law enforcement officers and security personnel. 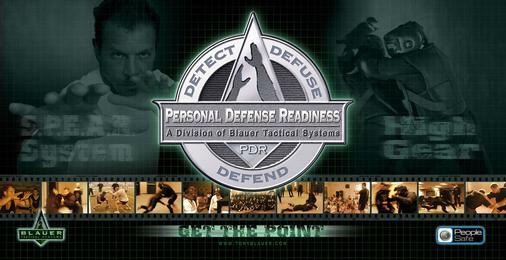 Krav Maga is a comprehensive reality based self-defense system that is a unique and logical contact combat system of self-defense, fighting skills and defensive tactics. 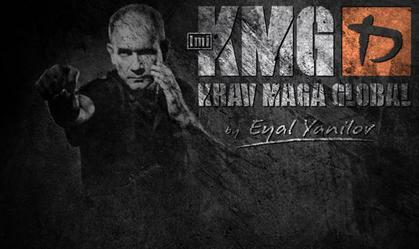 There are no traditional or sporting elements in Krav Maga with all of its training methods being based on the body’s instinctive response to danger through principal based learning, resulting in skills that become natural, reflexive and useful in a short space of time and under stressful conditions. Krav Maga is suitable for all; being principles based rather than technique driven, anyone can learn the skills and mental fortitude needed to successfully defend themselves in a short space of time with no regard to body size, type or disability.